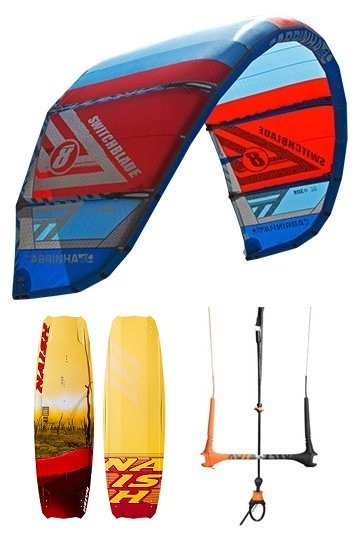 There are very few cases in the world of kite design where high performance and ease of use collide. The Switchblade is just one of those rare cases. 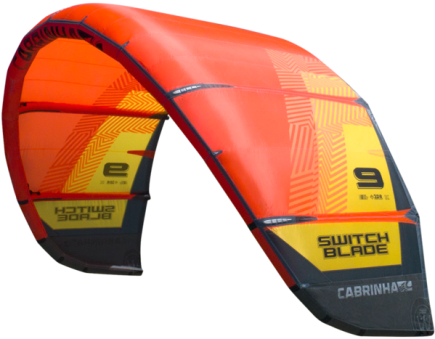 The Switchblade is the worlds premier wakestyle kite. Powering the likes of Andre Phillip to legendary status in his pursuit of core wakestyle riding. 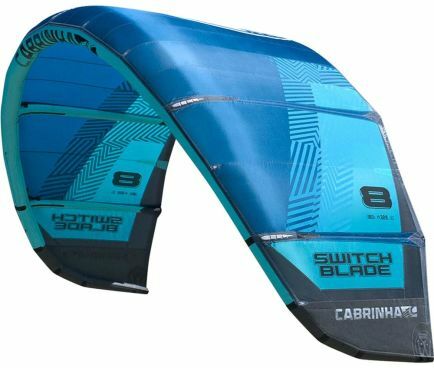 One of the elements that make this kite so perfect for wakestyle riding AND all round freestyle riding is its predictability. It has pitch perfect balance when riding unhooked and a light bar pressure when riding hooked in. 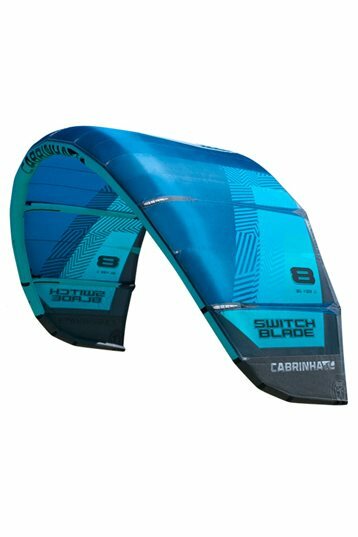 The Switchblade has undergone a few strategic improvements in 2013 to enhance its efficiency and turning speed (especially in the larger sizes) without compromising the legendary “feel” that has made the Switchblade the world’s best selling kite model. 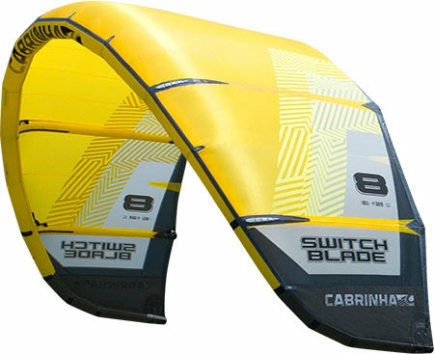 i like the switchblade as they are an easy to use kite.The 2013 7m is less powerful than previous years. we also have 9m and 12m from 2011 and 2012 and they are more powerful in comparison. This is a kite for everyone except maybe pro freestylers, absolute loopfreaks and probably waveriders. The mentioned categories of riders will find better and faster kites. You can loop and go into the waves, no worries. In fact many love the kite for it's qualities here. I can't count myself into this group though. Beginners will love how foregiving it is, the kite will do just what you expect it to do and it does so in a pace which still let's you correct your mistakes. Pro wakestylers already know why they own this kite - park, ride and pop. Oldschoolers will have always loved the lift and hangtime (although I've been told both are not at the level of old SB's). 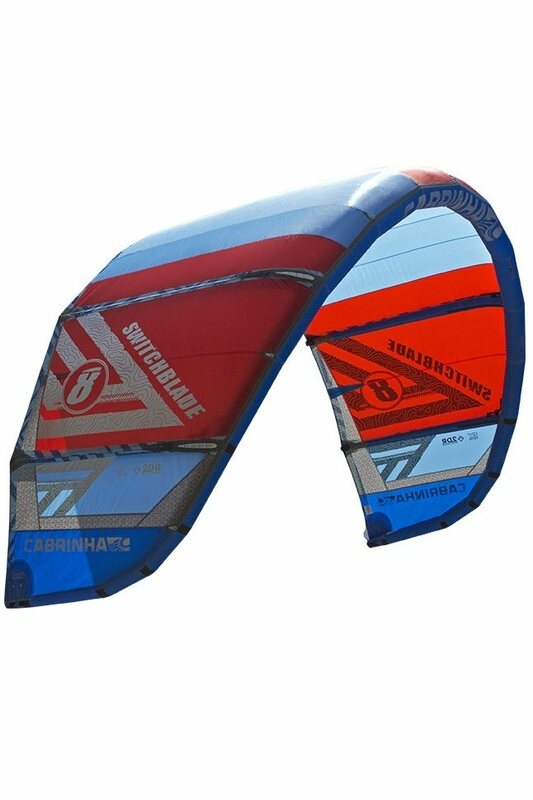 All riders will love the amazing windrange which really only a bowkite can offer. For me personally it's the perfect quiver to progress with. It let's me go bigger with more control than I could with previous kites owned or tested (F-One Bandits, North Evo, North Vegas, Core GTS, Core XR, Cabrinha Nomad and Ozone C4's). All in all - for anyone looking to progress beyond beginner/intermediate state and not worry about whether it's you or the kite that's doing something wrong whilst doing so - this is great choice. For anyone into wakestyle riding - there are very few kites out there that offers this pull and pop for unhooked moves. 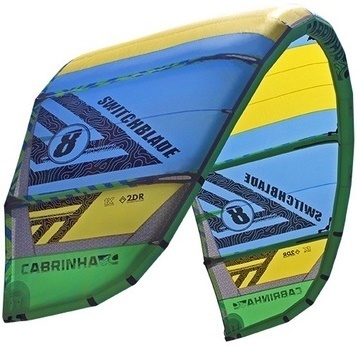 Specifically about the sizes: I flew the 7m2 with a barsize bigger than recommended by Cabrinha. Made it more responsive and was an absolute dream. The 10 in my opinion could also have done with a bigger bar for some added response and steering. I'm going to try flying it with the bigger bar asap, for Brazil I had none. Just something to keep in mind.